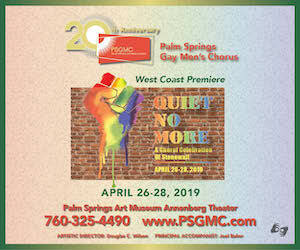 Catch up on what is happening in Palm Springs. Do you love airplanes and flying? These are 20 best aviation museums around the world.